Trash and/or recycle bins cleaned one time. You will be billed $25 per can. Before the cleaning process begins, each bin is checked for any remaining debris. 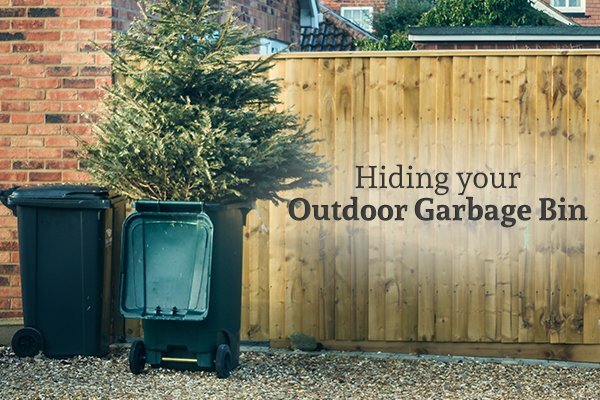 If there is any trash in your bin, after trash collection has been made, we will bag any remaining trash and place it back into your trash bin after our cleaning process has completed. After the initial inspection, the container is taken to the rear of the curbside cleaning unit from where a hydraulic lifting mechanism will lift & rotate the container placing it over a specially designed pressure washing mechanism. The pressure head rotates at high speed in all directions and effectively blasts any debris off the container. Our processes remove upwards 99% of common bacteria from the surface of the container. Please select if your home is front, rear or side entry and let us know what day of the week your bins are emptied. Also select number of bins to be cleaned in qty field below. 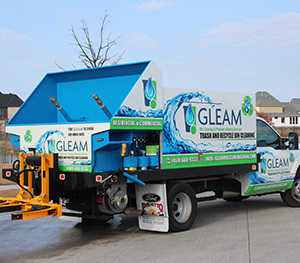 Our system is 100% environmentally friendly and the fully self-contained cleaning unit will high-pressure clean, disinfect and deodorize your trash and recycle bins right outside your premises the same day garbage is collected, following your local waste management schedule. 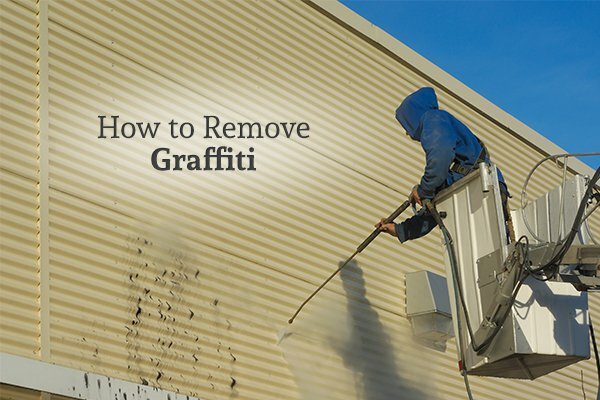 After the cleaning process, the hydraulic lift returns the container to the curbside where our technician will sanitize the inside and outside of your bin(s) to ensure they are fresh, clean and ready to return to your property. Finally, we place an easily removable tag on the handle (no adhesives are used) to confirm that the container has been processed. By continuing to use our service on a regular basis (at least once a month), your trash and recycle bins will maintain a respectable level of hygiene. Our cleaning services are far more effective than that of manually cleaning your own trash bin with a hose and bleach! The hypoallergenic green certified solution has a natural pleasant scent and does not employ chemical fragrances. Our mobile units are environmentally friendly and use only Green Seal certified solutions leaving no debris or runoff water behind. ALL One-Time Cleaning are non-refundable after service has been performed.